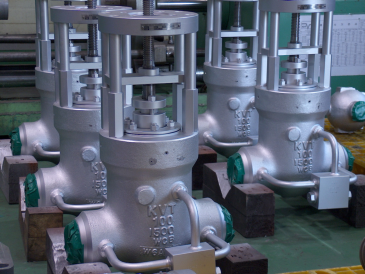 Key Valve Technologies is a specialized and well respected developer and manufacturer of medium and high pressure gate, globe and check valves, control valves, steam conditioning valves and fluid flow control devices. 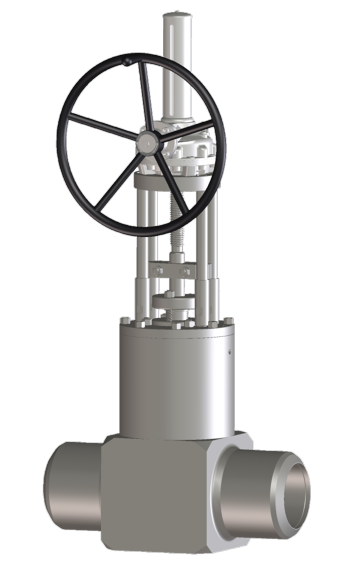 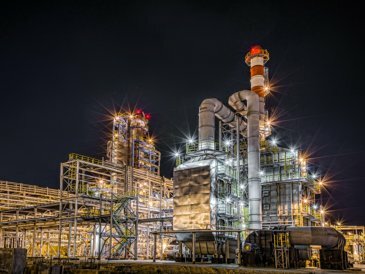 The expertise in valve engineering is used to offer a wide range of solutions for severe high-energy applications in power generation and petrochemical industries worldwide. 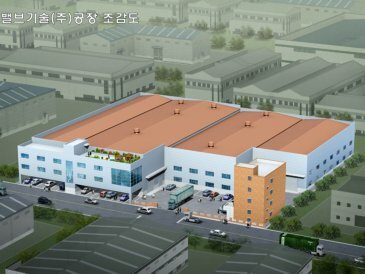 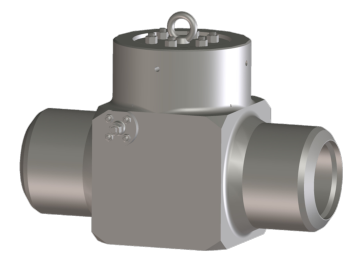 Supported by it’s parent company Indutrade AB - listed on the Stockholm Stock Exchange - Key Valve Technologies achieved strong expansion and opened a newly built factory in October 2013. 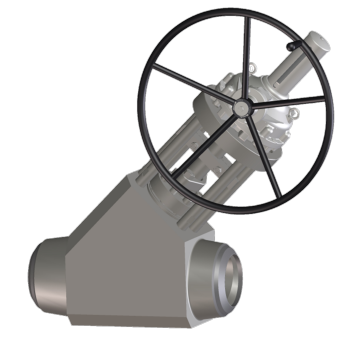 The best decisions are made by those who have the technical knowhow, recognize customer needs and understand customer processes. 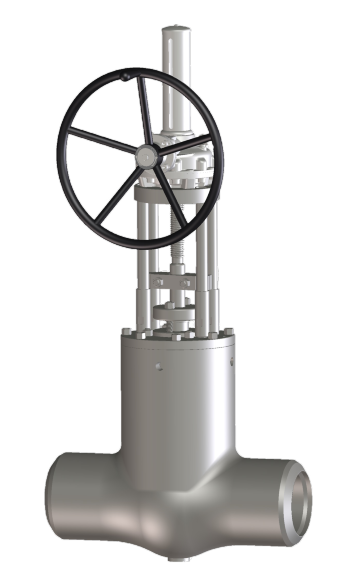 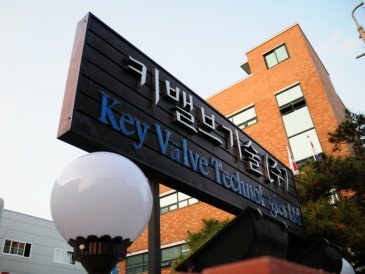 On this basis Key Valve Technologies aims to further develop and strengthen it’s position as respected supplier for engineered valve-products for severe applications.